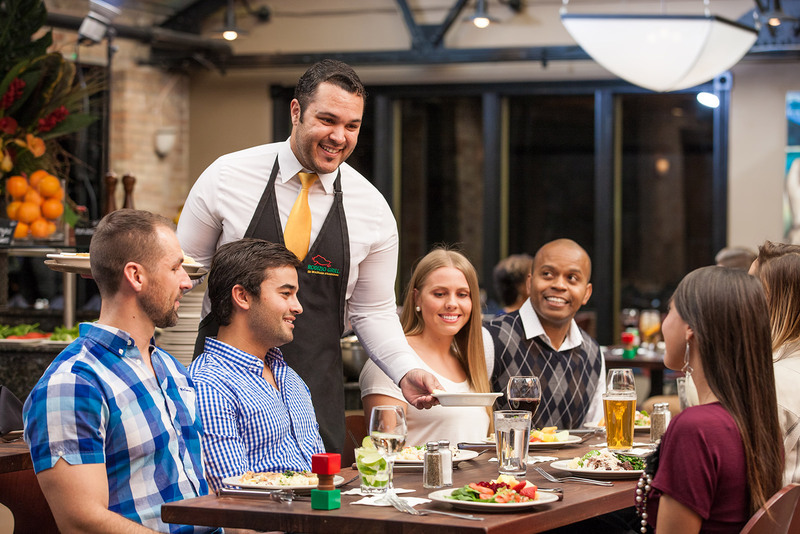 Spend your next date night or milestone celebration at Rodizio Grill and make exciting memories with loved ones. Our tender meats and award-winning salad bar will be the talk of the evening. 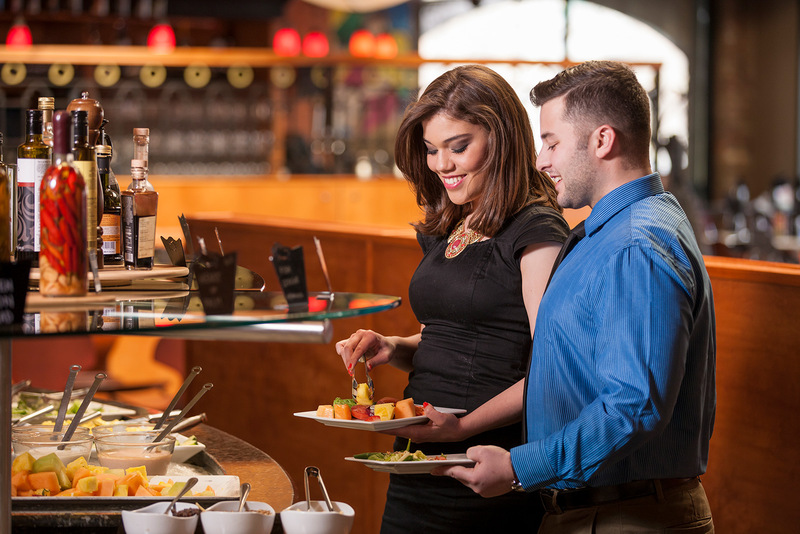 Enjoy special menu items including premium salad bar features and a carving station serving ham and leg of lamb. Mimosa specials available. Make your reservation today by calling 941-260-8445 or click here to reserve online. *Carving station included with Full Rodizio Easter Dinner only. Mimosa special only available with purchase of Full Rodizio Easter Dinner. Not valid with any other offer, promotion or coupon. Monday - Thursday - 4 - 7 p.m.
Friday - 4 - 6 p.m. Valid at the Sarasota location only. Not valid with any other offer, special or coupon. Lundu Cachaca Brazilian sugar cane spirit, fresh muddled limes and sugar, served on the rocks. Coconut rum, fresh pineapple and mint Rodizio Grill limeade, served over ice. Brazilian margarita made with silver tequila, Cointreau, sour mix, orange juice, and fresh lime. Served on the rocks with a salt rim. 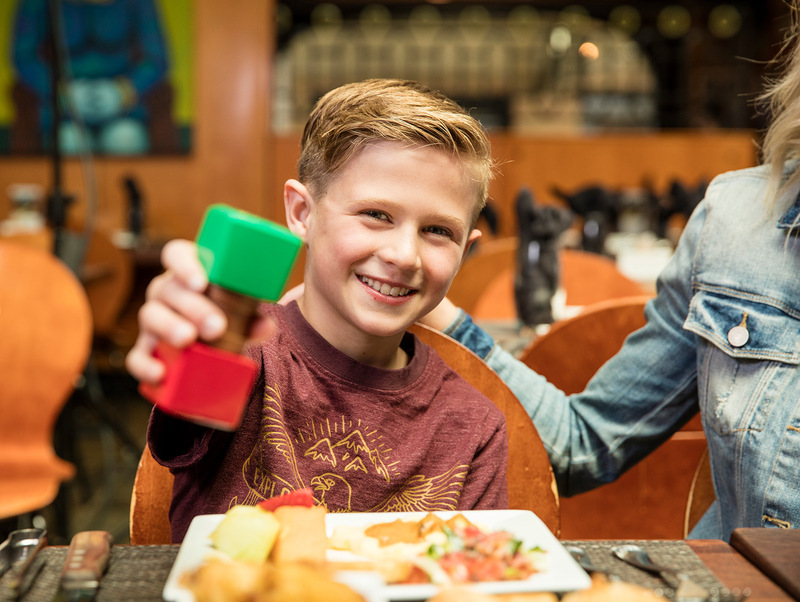 Get one free children's meal for kids 11 and younger with each purchase of one adult Full Rodizio dinner. *Not valid with any other offer, promotion or coupon. 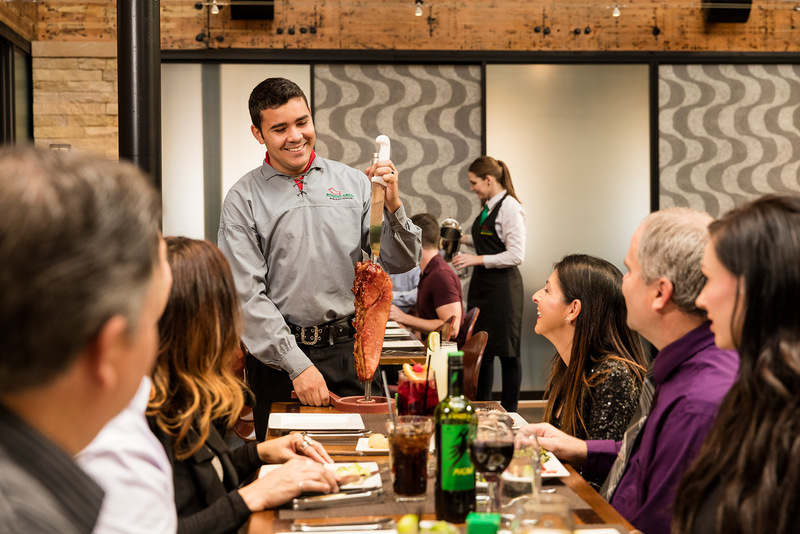 Gather your friends for a Rodizio Double Date Night on Thursday, May 2. 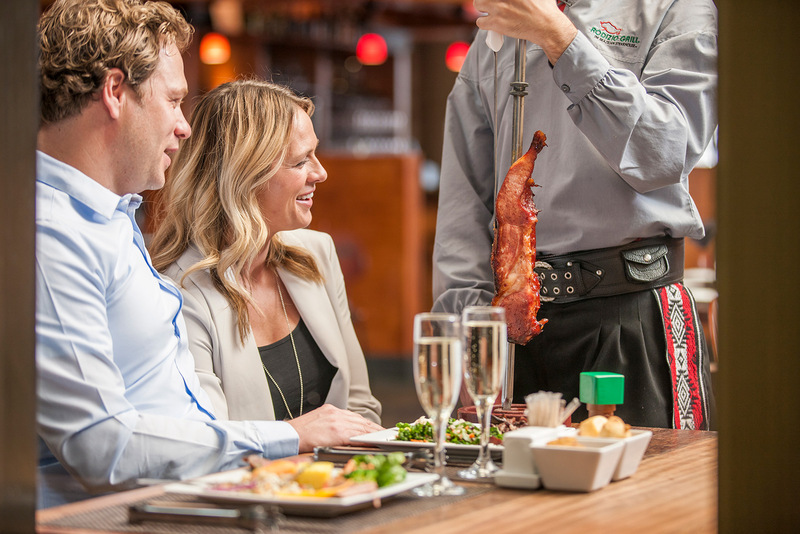 Tables of four or more save on Double Date Night with two Full Rodizio Dinners for $60 per couple. Wine specials available. * Not valid with any other offer, coupon or discount. Every Saturday, 12 - 3 p.m. Enjoy Eggs, Muffins, Bacon and more, in addition to our regular menu. $26.99 per person for a Full Rodizio or $21.99 per person for the Salad Bar option. Kick off your prom night with a unique Brazilian dining experience. Celebrate prom with two Full Rodizio dinners followed by one shared dessert. 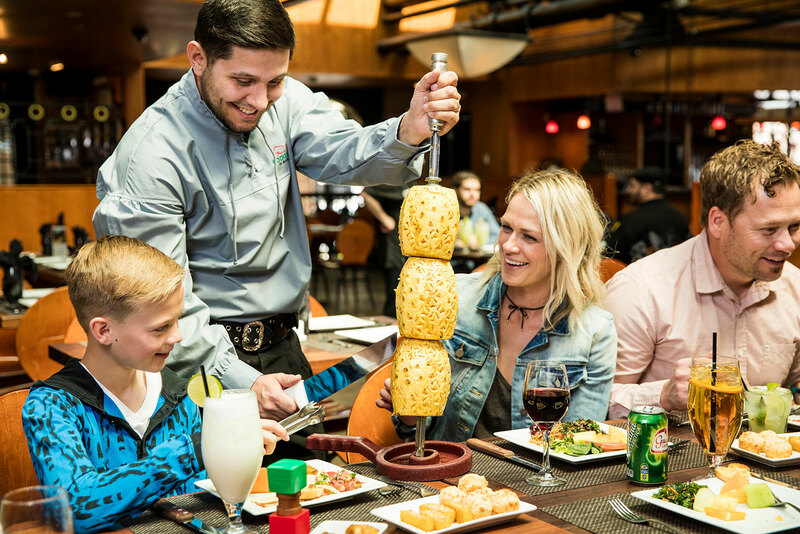 You'll enjoy 50 gourmet salad bar and hot side items and unlimited beef, chicken and more carved tableside by Rodizio gauchos. Plan for 1.5 - 2 hours to enjoy the full dining experience. No alcohol will be served at any Prom table. Offer is not valid with any other offer, discount or coupon. Tax and gratuity not included. *Valid Monday – Thursday (4pm - 6pm) in the main dining room only. Alcoholic drinks not included. Ages 55+ with ID. Valid at the Sarasota location only. Not valid with any other offer, special, coupon or with Happy Hour Menu. Sign up for free to receive special offers including a gift on your birthday! Follow us on Facebook and Instagram and share your photos with #RodizioGrillSRQ!